February just kicked in, and with it, you can already feel the love in the air. It is our month fellow bookworms because no one loves as passionately as a book lover loves their books! Especially the favorite ones, right? 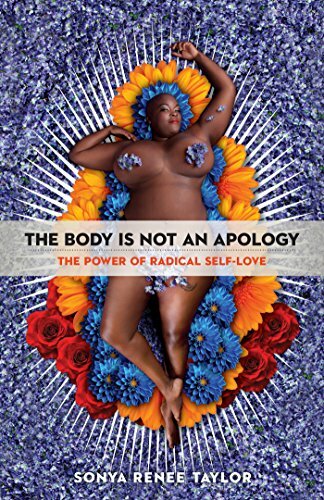 Why should you read the Body Is Not an Apology by Sonya Renee Taylor? The modern way of life is a very harsh place as we all very well know. Our society consists of judges. And the harshest one is staring you in the mirror. Yes, we all judge, it’s something we learn from a very early age. It’s something that we have been witnessing our whole lives. It might not be conscious, but judging every day is there whether it is us who is on trial or everyone else. Sonya Renee Taylor, in her amazing book, doesn’t only touch on the subject of how society affects us and changes us, she actually deeply explores it and hits all the right, painful spots. And she proposes a revolution with the help of the power of radical self-love. It’s time to stop apologizing for simply being the way you are and instead, learn how to accept every little part of yourself, and accept the differences in others. A very powerful book that everyone should pick up at once and read! Tune in to our blog to get more free book recommendations!